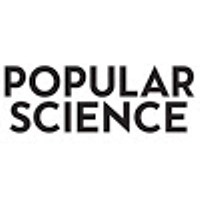 Popular Science is thrilled to welcome Rachel Feltman and Amy Schellenbaum who will both join the magazine on Nov. 1. Feltman is leaving the Washington Post to join PopSci as a science editor, managing a team of writers and shaping science coverage for web and print. She has spent the past two years at the Washington Post, where she founded and edited the Speaking of Science blog. Schellenbaum is jumping onboard with Pop Sci as their new online director. She has spent the past year with Travel + Leisure serving as their digital editor. 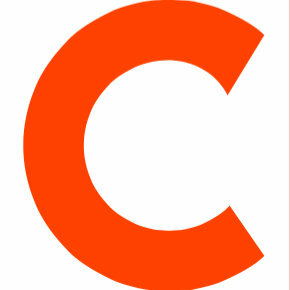 Find up-to-the-minute science breakthroughs by following PopSci on Twitter. I hope that y’all will come check out what we’re building at @PopSci. I think you’re gonna like it!